The choices you make today impact your ability to sell in the future. Gain a better understanding of how potential buyers evaluate acquisition targets, and how to leverage a buyer’s perspective on your business in order to grow. More Continuous Chemistry: What Has My Making Toast Got To Do with My Favorite Pour? 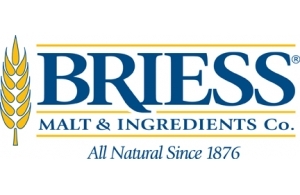 Briess Malt & Ingredients Co.